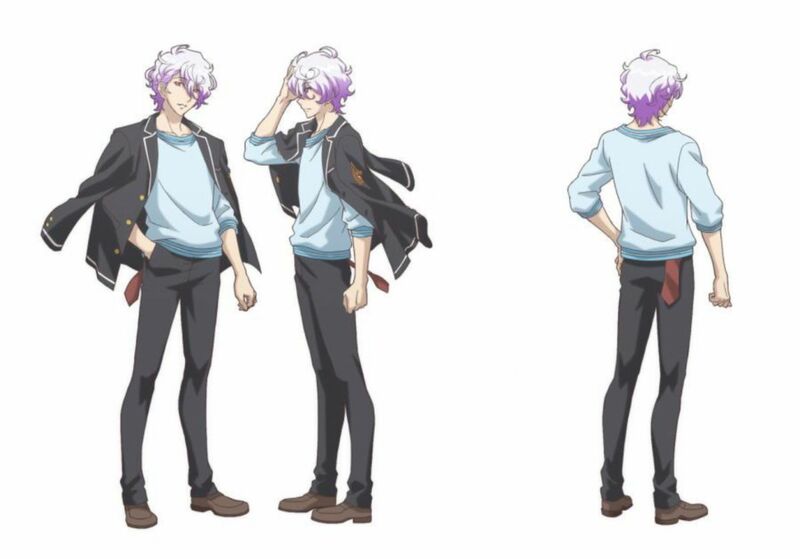 MANGA.TOKYO > Anime Information > Spring 2018 > Cute High Earth Defense Club Happy Kiss! A town in the northern Kanto region of Japan, Binan City. Club members are Kyotaro Shuzenji, Ryoma Kirishima, Nanao Wakura, Taishi Manza and Ichiro Dogo. They are part of a club, which just enjoys a tea break nonchalantly, chatter away silly talks and don’t even make one sen (hundredth of 1 yen) profit. After school, they all move to Kurotamayu. It feels too good to sink in hot water, but when Kirishima pulled Shuzenji out of the water, they caught a beautiful boy with a strange appearance. The Cute High Earth Defense Club is a light-hearted series which follows 5 students at Binan High School who transform into warriors of love called ‘Battle Lovers’ in order to defeat monsters. 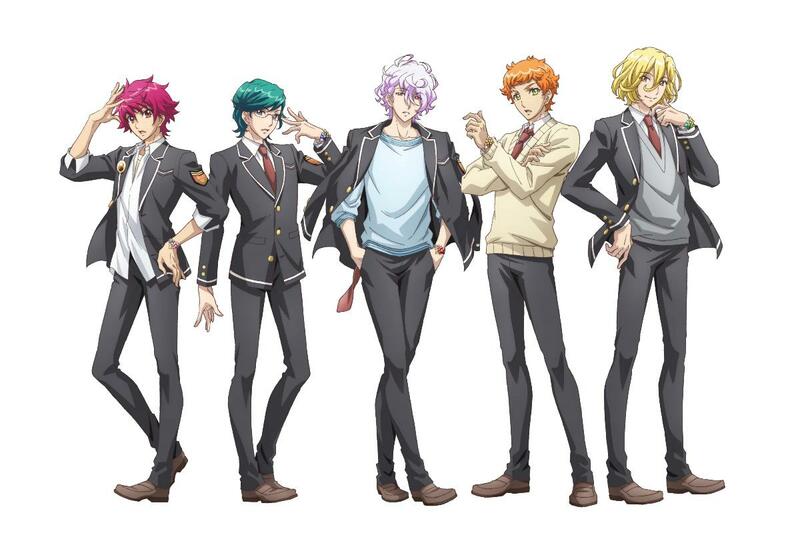 The first TV series aired in 2015 with the title Cute High Earth Defense Club Love! 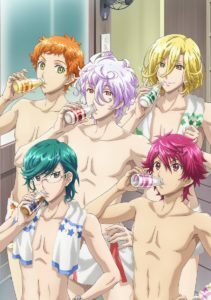 followed by a second series called Cute High Earth Defense Club Love! Love! in 2016. 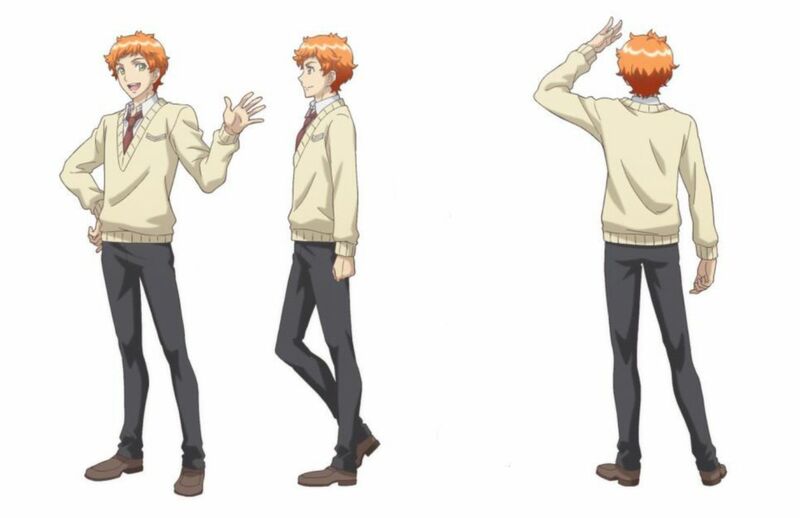 An OVA titled Cute High Earth Defense Club Love! Love! Love! screened in cinemas in Japan for 2 weeks in 2017. 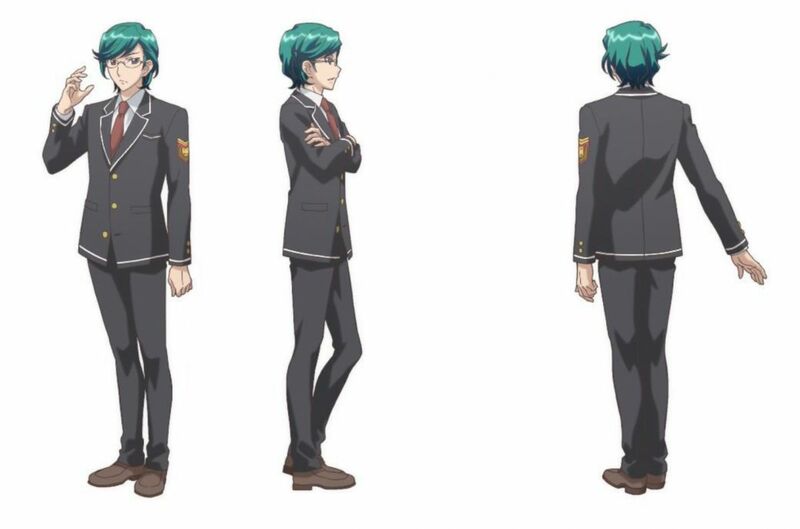 He looks really headstrong but he is weak when it’s about someone he likes! He can’t say no, which is how he ends up joining the Earth Defense Club. His reactions to teasing are very straightforward and fun, so he often gets teased by Nanao Wakura. He can’t let his childhood friend Shizenji be. He is the club manager of the defense club for now. A smile never leaves his lips and he seems very kind. But somehow nobody can go against something when he says it. Is it the silent pressure he applies? He loves to mess with Kirishima. 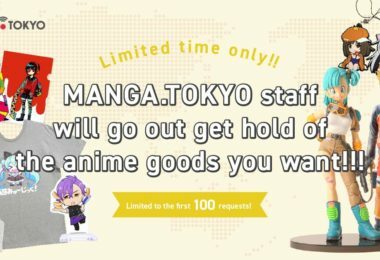 NEWS: Cute High Earth Defense Club Happy Kiss! Cute High Earth Defense Club Happy Kiss! 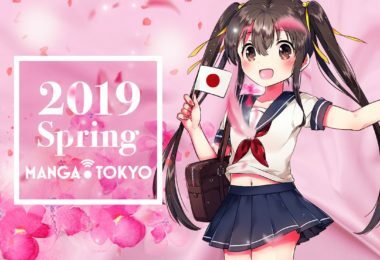 to Air Spring 2018, Main Cast and Staff Revealed! 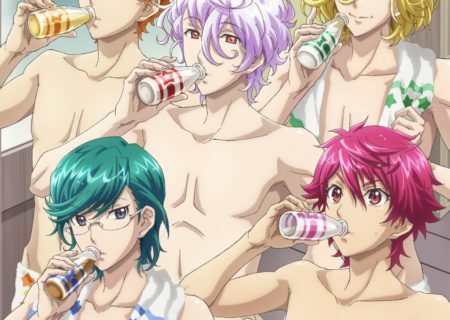 REVIEWS: Cute High Earth Defense Club Happy Kiss! 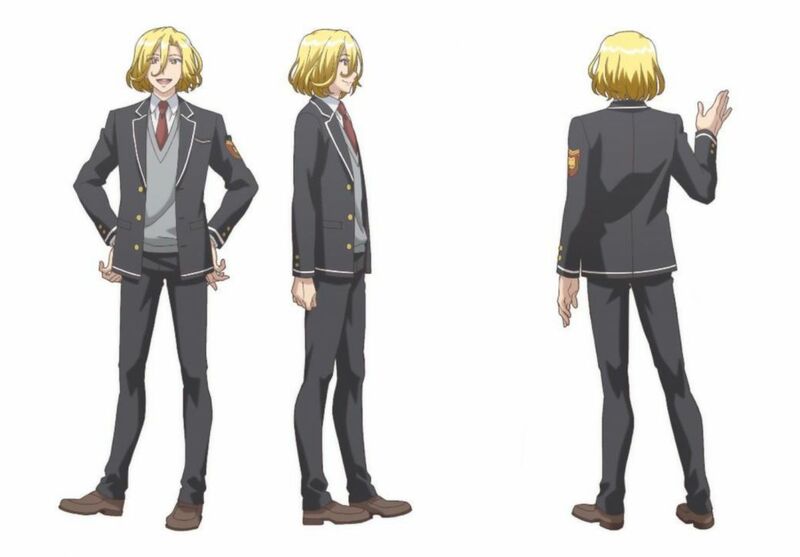 1st Episode Anime Impressions: Cute High Earth Defense Club Happy Kiss!